Buy a home in December, and you might save 5 to 7 percent. Find out why this can be the best time of year to make a purchase. In December, there’s no competition to speak of. Other (saner?) buyers are at home, gathered around the Christmas tree, opening gifts and preparing a big dinner. One worry: You might have trouble finding an agent who’ll write up your offer. But if you don’t wait until the last minute to find a Realtor, you should be fine. As the Wall Street Journal reported last year, some real estate agents are only too happy to work during the holidays. Remember, mortgage interest costs tend to be especially high in the early years of a home loan. So, this could be a nice last-minute tax break for your family. Do you feel guilty about taking advantage of someone who has to sell? Remember, ultimately you are doing the seller a huge favor by taking the property off his or her hands. How well the home is insulated. Whether you feel cold drafts. Whether the window seals seem tight. How well the furnace is working. 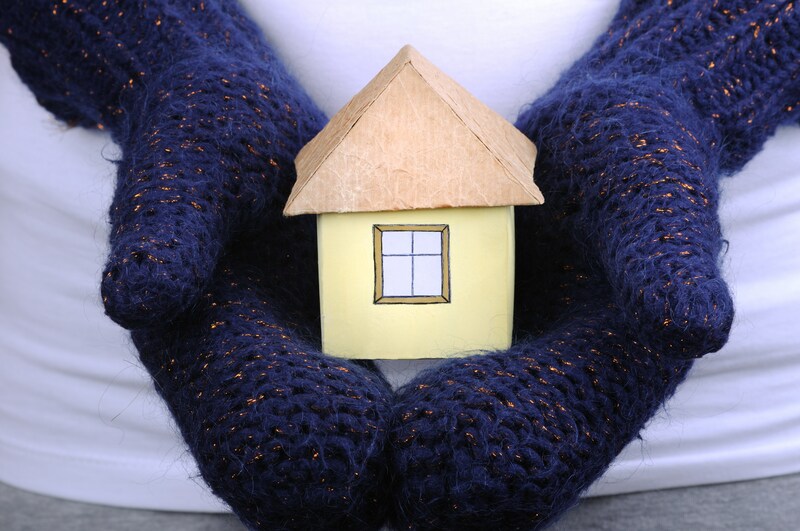 Another advantage to winter shopping is that your inspector will get a good look at the home while it is under the stress of lower temperatures, winds, snow and rain. Mortgage rates are not as low as they were last year, but they still remain attractive compared with historical norms. For example, the interest rate on the average 30-year fixed-rate mortgage is just 4.03 percent, according to Nov. 23 weekly data from FreddieMac. However, rates have been on the upswing lately. For example, the 30-year fixed-rate mortgage averaged just 3.57 percent a couple of weeks ago. Rates fluctuate, of course, but the large recent rise is a reminder that low rates might not last forever.